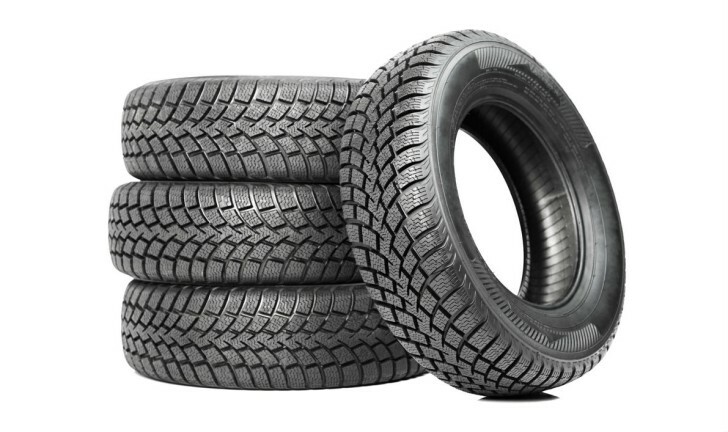 Tyres are one of the most important parts of a vehicle as they serve as the only connection between the road surface and the vehicle. Hence, to a large extent, tyres are responsible for the overall safety of the vehicle you are driving. So, keeping the tyres in a good shape is very much necessary in order to ensure both yours and your car’s safety. If you change between set of tyres for weather condition or some other reason, you need to store them properly so that they remain in the same condition when you get them out for reuse. Here are some tips on how to store your tyres properly. First of all, you need to know that you should always store the tyres in a cool, dry and clean environment. It should be an indoor space. Always note the position of the tyres before removing them. This way, you can properly rotate your tyres when you reinstall them on your vehicle. See for uneven wear and tear, and damages if any. Clean the wheels and tyres properly before storing to avoid any corrosion. Keep the tyres away from any kind of heat and warm place. Keep them in a cool and dark place. Clean the mud and debris accumulated in the tyres’ grooves before storing them. Storing tyres outside is not recommended, however, if you do that for a short period of time, you need to raise the tyres off the ground surface. Also, use a waterproof covering that has some holes on it. This will, in turn, avoid building up of moisture. Make an Informed Decision with Droom Discovery Tools!